Stay in luxury cabins located near the base of White Pine Ski Resort. If you are looking for a real retreat where you can relax and revive every aspect of your being, this is your place in the mountains. Our beautiful mountain setting and endless views make Wind River Club the ideal location for your private retreat or family reunion. 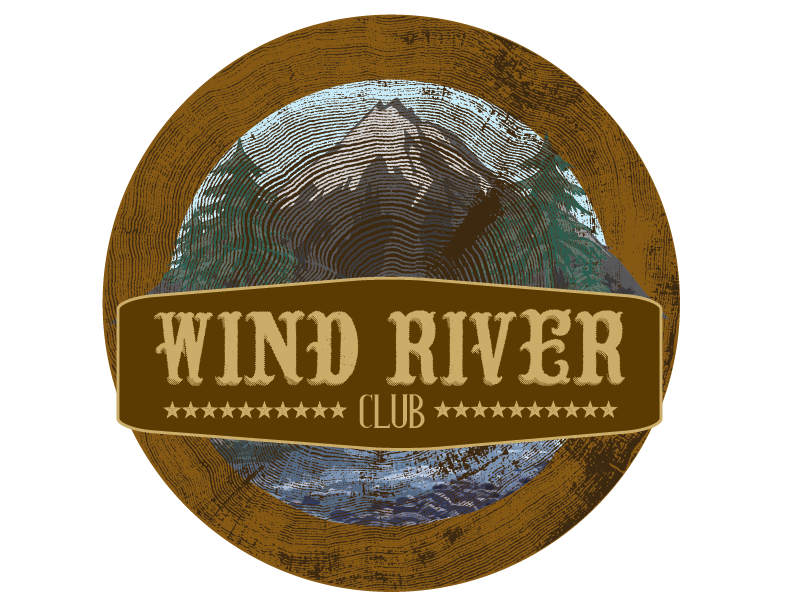 Get a group of your friends together, and stay at the Wind River Club. Then, ski to White Pine lifts right from your cabin front door! Our seven handcrafted log cabins feature fully equipped kitchens, 2 bedrooms, 2 full baths, one with a jetted tub, washer & dryer, rock fireplace and wrap around decks. 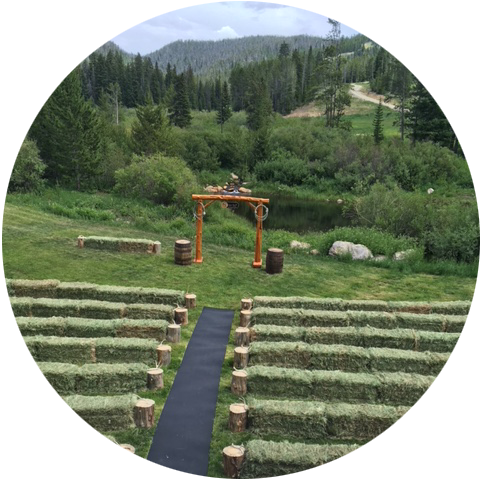 Perfect for group gatherings, such as family reunions, corporate retreats, athletic teams, weddings, a romantic weekend, or group vacations. There is so much to see and do in western Wyoming you’ll want to come back again and again. 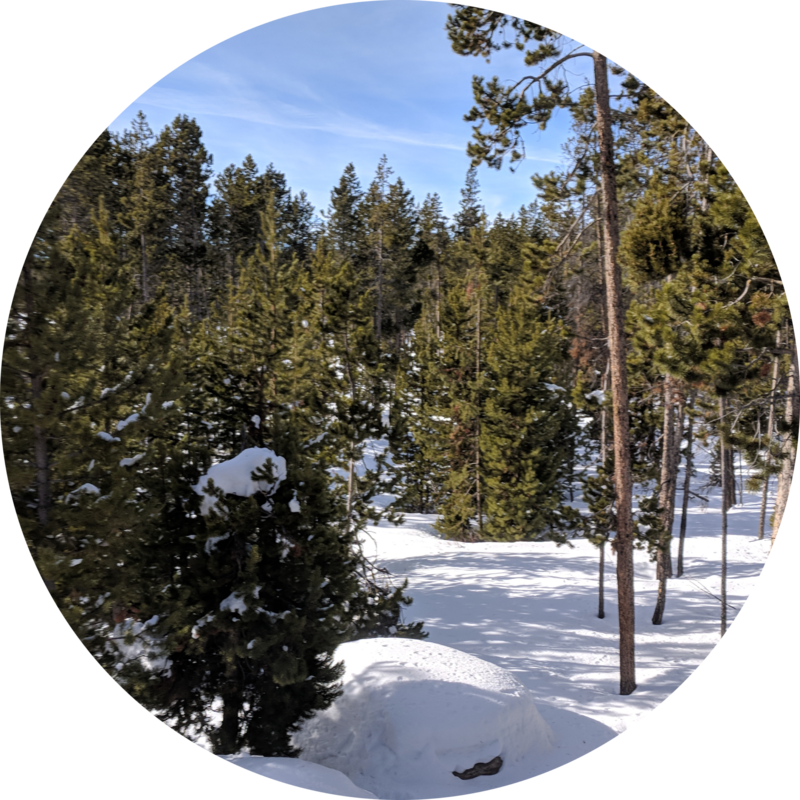 We can help you make arrangements with local outfitters and guides for guided backcountry fishing, photography tours, horseback riding, and boating. Just ask!